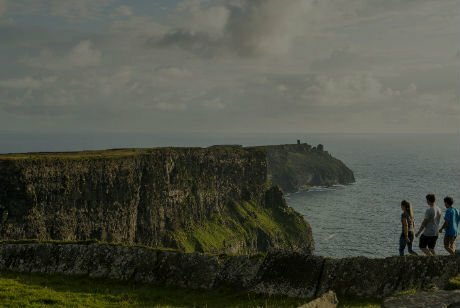 Explore famous Dublin Town with a 24 hour Hop-on Hop-off bus tour. Get your bearings on a multi-award winning bus tour with more than 30 stops around the city. Listen to live commentary from your DoDublin guide and see the city like a local. 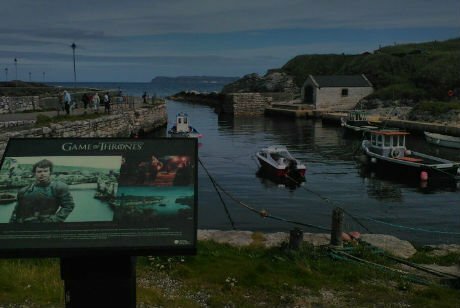 Visit landmarks such as Trinity College, the Guinness Storehouse, the Jameson Distillery, and St Stephen’s Green. Or take a trip to the Dublin Docklands area and explore sites along Dublin’s famous river. A complimentary Highlights of Dublin Walking Tour is included in your ticket price. You will also receive free admission to the Little Museum of Dublin at St. Stephen’s Green worth €10, and discounts to many of the city’s top attractions are included with your ticket. 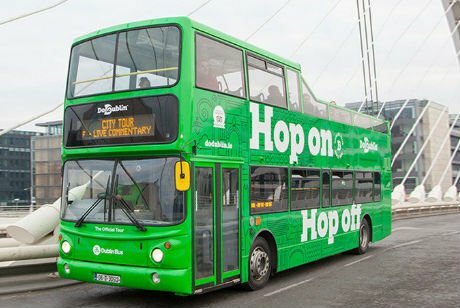 Board the Dublin Hop-on Hop-off bus at any point along the route. With more than 30 centrally located stops to choose from, you can create your own sightseeing agenda. 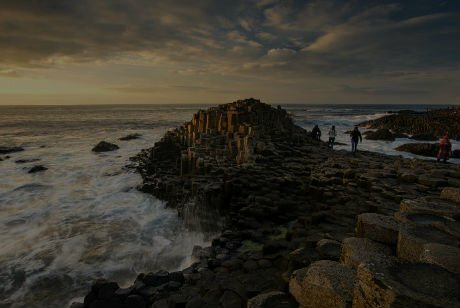 Ireland’s capital city is a charming place with plenty of sightseeing opportunities, and with a DoDublin pass, the options are plentiful. If the Georgian architecture of Trinity College appeals to you, jump off the bus and stroll through the campus. 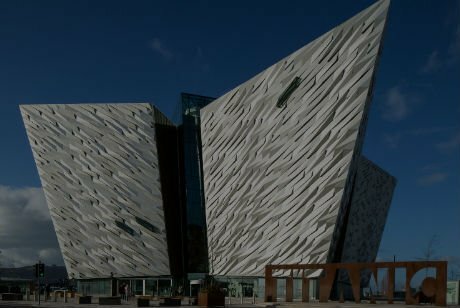 This renowned university boasts famous literary figures such as Oscar Wilde and Samuel Beckett among its alumni, and is also home to the ancient Book of Kells manuscript. Hop Off at the Guinness Storehouse to taste a pint of the black stuff or find out about any Irish connections you might have at EPIC – The Irish Emmigration Museum. Take some time out from sightseeing for a peaceful stroll around some of the city’s many parks including St Stephen’s Green Park, Merrion Square or the vast Phoenix Park. Two kids go free with every fare-paying adult (Additional Kids €8 each). Multilingual is available in nine languages.